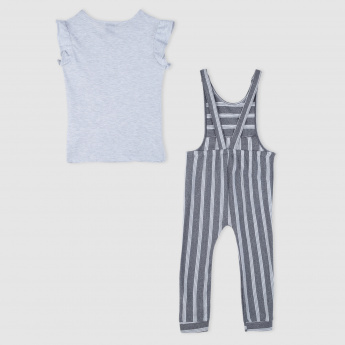 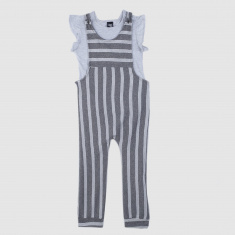 Ideal for your little one, this dungaree set comes with a top as well. 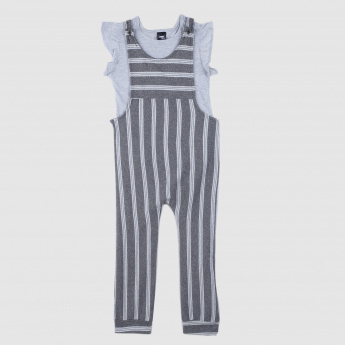 Striped to look classy, this set will make your little one look great. 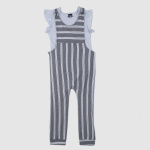 The soft material ensures comfort.